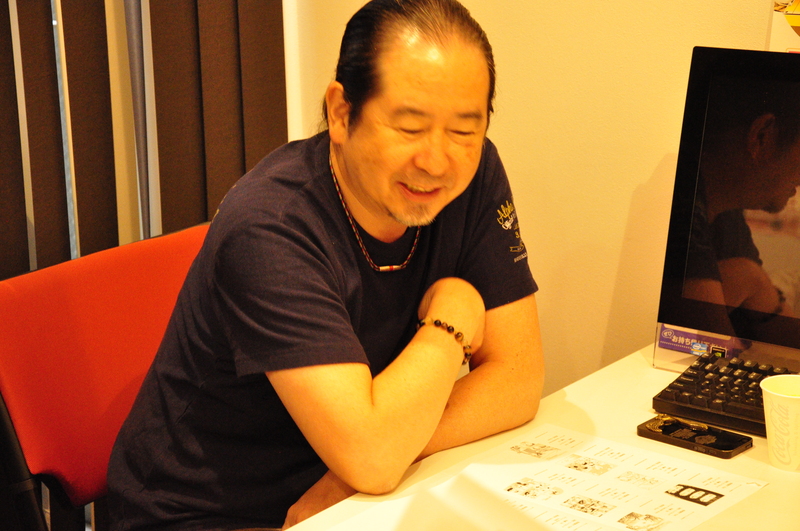 “Be true to yourself, DRAW your own, real feelings” is the advice from our MANGA MASTER, Ryuji Tsugihara-sensei! 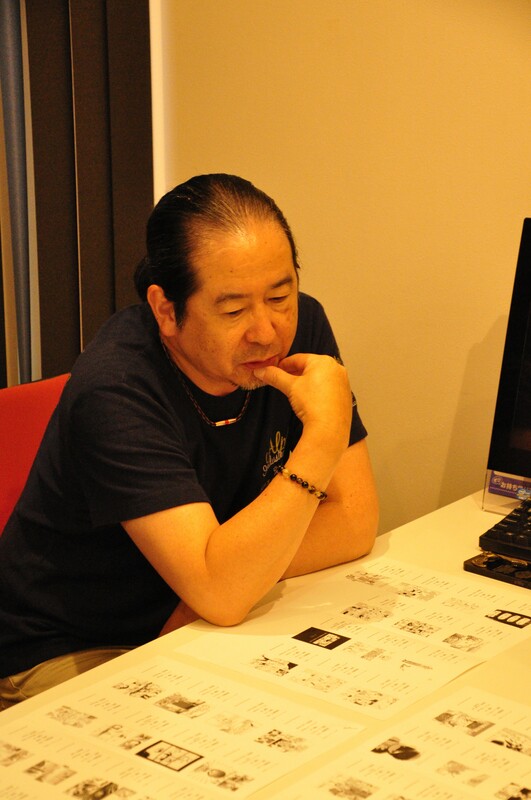 A masterful artist, who draws on his passion for cars to produce great Manga. 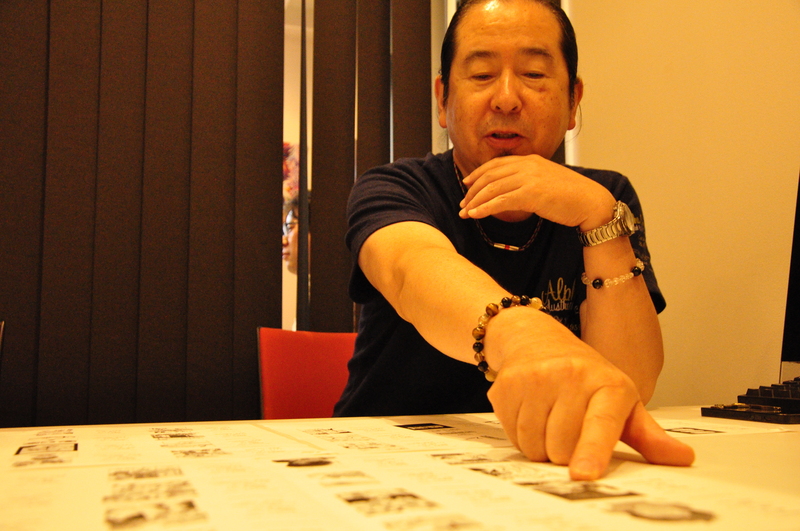 Tsugihara-sensei not only works at the forefront of the Manga industry, but also finds time to teach younger Mangaka the Way. Many great artists have learnt their trade while working as an assistant in his studio! 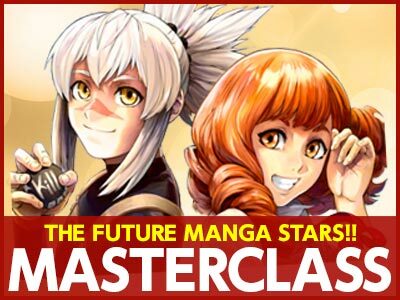 He has great tips and advice that any future manga artist cannot afford to miss! What was your overall impression of this round? 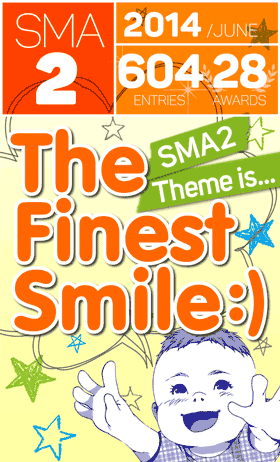 The theme for SMA01 was “Love Letter”, SMA02 was “The Finest Smile” and SMA03 was “Mothers”. 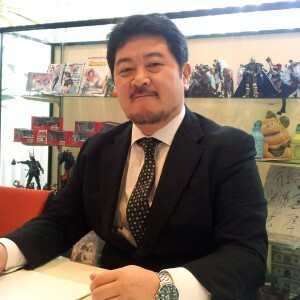 After the judging, I thought about what Hojo-sensei said, and I agree with him: This theme may have been a little difficult for everyone to express. 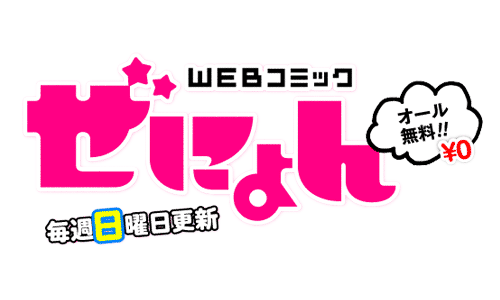 Many of the SILENT MANGA AUDITION entrants are still very young, aren’t they? Gratitude towards one’s mother is something that accumulates over the years. So for all those young artists, I think it must have been somewhat tricky to express those feelings within a manga. For better or worse, our impression was that everyone struggled, but did their best all the same. We read a lot of stories, and many of them had a similar pattern. On the one hand, we’re happy that motherly love is so universal. On the other hand, we would have liked to see a little more variation from such an international competition. 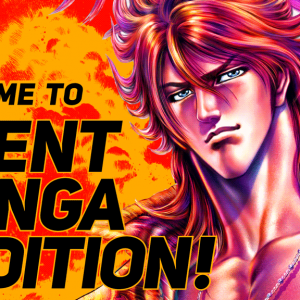 When evaluating a manga, what do you look for? The three things I look for are : “How well different emotions are expressed”, “Manga Techniques” and “Is there a message”. The “Message” is particularly important. Works that displayed a message, and communicated that message clearly, were awarded higher scores, even if the drawing or direction was still a little rough. 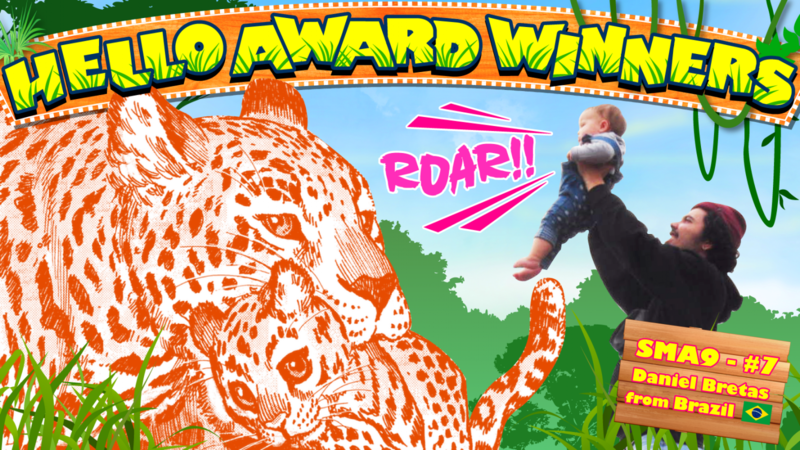 For this contest, we’re trying to evaluate an artist’s future potential. 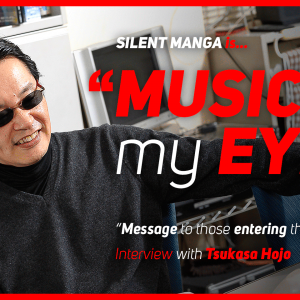 The strength and clarity of “the message” in their manga speaks very loudly about that. “Being able to express human emotions” is another key point we look for, which is an indication of future potential, often more important than “drawing skills”. Ichirou’s work is exceptional here, because the clarity and understandability of his work was simply a cut above the rest. 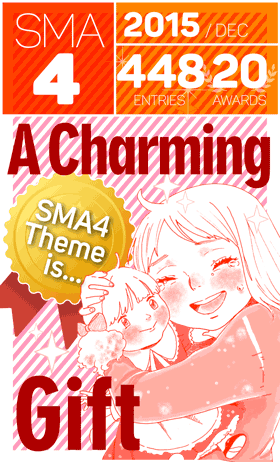 Tsugihara sensei talks about SMA winners. So you check whether the artist has something to say, and whether the readers can sympathize with the character’s emotions? Regardless of how good the art is, or how perfect the composition is, at the heart of every story is a message and feelings. If you can’t express those, then your manga will NOT be enjoyable to read. Or putting it the other way around, as long as those elements are in place, then even if the drawings or composition aren’t of a high quality yet, you as an artist can still touch the readers’ hearts. This is the reason why it’s best to create an episode based on something that you’ve actually experienced by yourself. The things one has felt first hand are much easier to tell with realism, and more likely to resonate with the readers. However, just putting your experiences down on paper won’t be enough to move anyone. It’s not very interesting to just read a random person’s diary, is it? But if you’re listening to a TV talk show, where a comedian is telling a funny story, then you’ll be listening on the edge of your seat. Both are examples of “listening to another person’s experiences”, but what makes the difference? Two reasons : “the message”, and “the way it’s sold to the audience”. Lines like “An interesting thing happened to me the other day…” or “Has this ever happened to you?” get them emotionally invested in the story. In summary, to create “good” manga, first examine your own experiences, then find something that people can relate to, and fictionalize it. 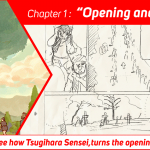 Only then, utilize manga direction techniques to help your readers understand “the message”. Of course, you can try completely making up a story, but that takes a certain level of skill – expressing something you’ve never experienced first-hand is never easy. 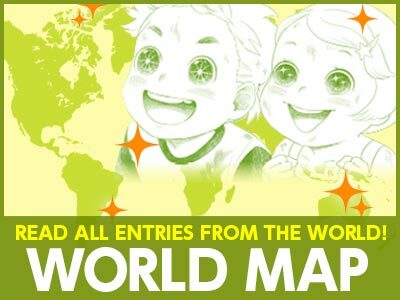 Since the theme “mother” is quite a heavy one, I’m guessing everyone probably wanted to “Draw something grand!” But what we are looking for from the contestants, is a very real, “true to oneself” kind of expression drawn as manga. 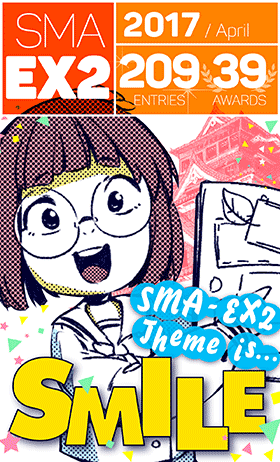 In that sense, I’m sure the theme for SMA04 will be a lot easier to draw as manga, and I’m already looking forward to seeing what everyone will come up with. Every entry had its unique charms. 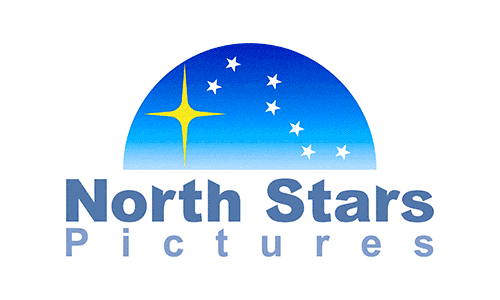 Are there any other hints that you can give us to produce a moving story? I may be repeating myself here, but the important thing is to express “Your own feelings”, especially so in silent manga. 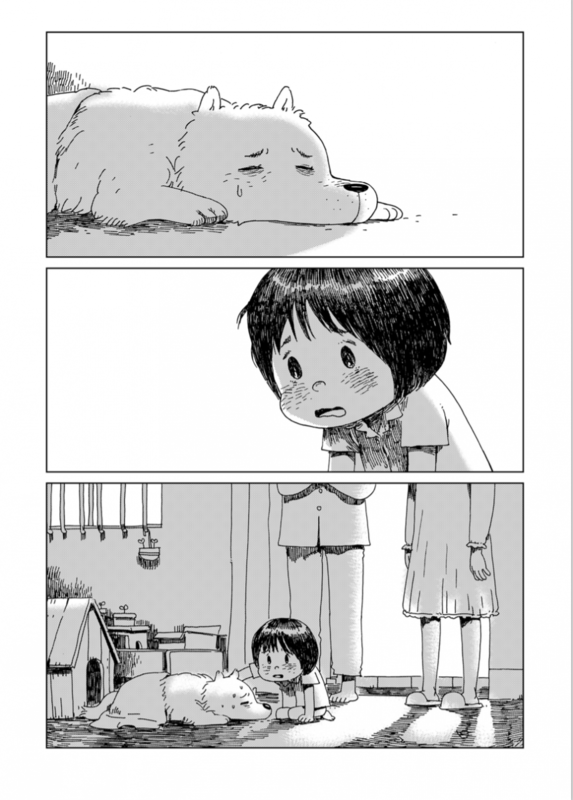 A read-worthy silent manga is a piece where the artist’s real feelings – the message is clearly expressed. 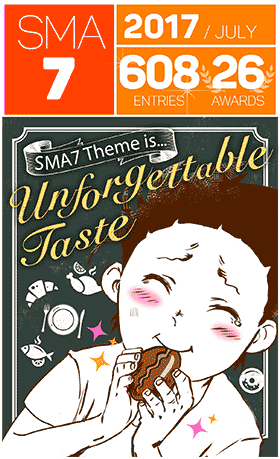 Let’s take the 2 winners from SMA01 as an example. “Excuse Me” was a comical story about a girl who receives a love letter. 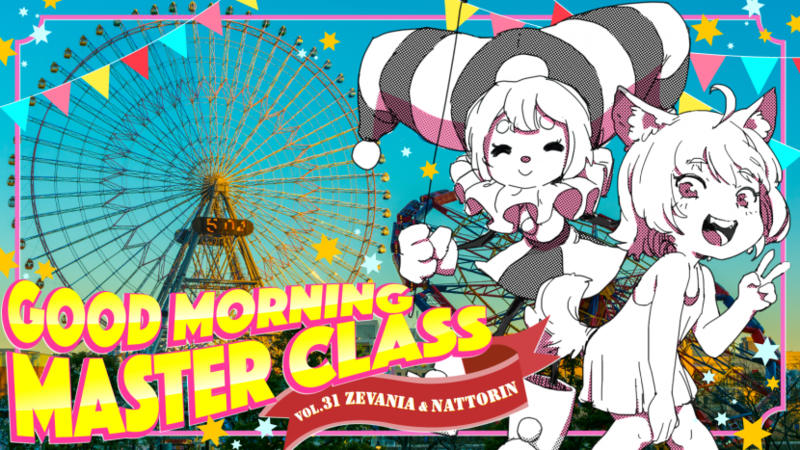 Thanks to the dynamic art style, the readers could really sense her happiness. 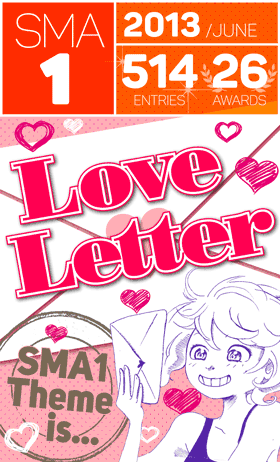 On the other hand, in “Sky Sky”, we were left wondering “Did the dog actually receive the letter? Did he see it?” These feelings of unease were very well drawn, and then finally, when we saw that the dog actually got the letter, we were moved. The artists’ abilities of direction were amazing, but at the heart of it all was the clear “emotion”, presented in the story. 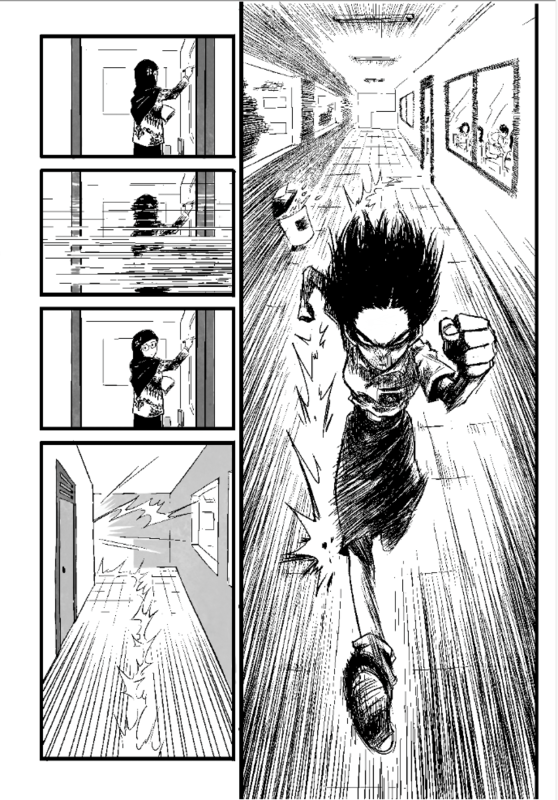 Technique-wise, the most important thing is to be able to draw the 6 basic emotions which were introduced on Mocchi & Taiyo’s Japanese Manga 101. Like they said, the clarity and techniques of expressing different emotions, is what makes Japanese manga a universally enjoyable form of entertainment. When telling a story with no sound or movement, one really needs to greatly exaggerate the expressions, or else they just won’t get across to the reader. Especially so in a silent manga. You really need to go overboard to ensure your message gets through, told as a chain of human emotions and reactions. Another important technique, is the ability to distinguish where one should and shouldn’t add lots of details. You need to achieve a good balance here. Drawing all those details is very important, but only where it is required. 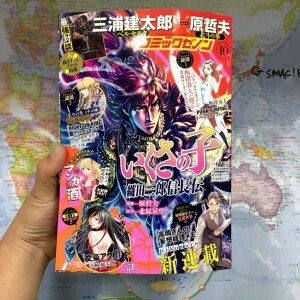 If everything is over-detailed, then the reader will not be able to focus on the important panels, and the manga will become very tiring to read. It is quite simple once you learn to separate the key parts of the story from the rest. For the key parts, utilize a “close-up”, zoomed camera angle with as much detail as possible. For the rest, add just enough detail to keep the story flowing. Many of the entrants displayed an art style that is very much in sync with today’s manga trends in Japan, but I was left with the impression that many of them were little short on the ability to draw different emotions, convincingly. Within “drawing techniques”, there are many fundamentals like a sense of perspective and human anatomy, but it’s important to remember that in Manga, the ability to “express emotions as set of human facial expressions” far outweighs those skills of traditional illustration. This may be a hard concept to grasp at first, but once you master these techniques, your story will be so much more convincing. 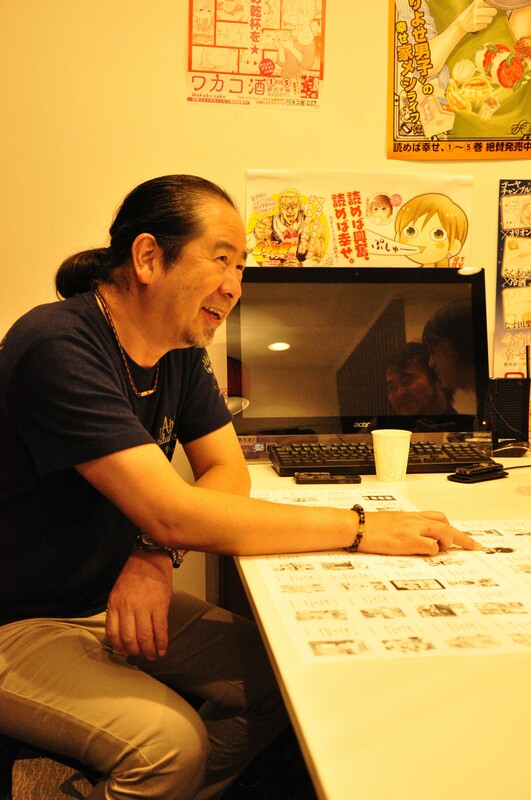 Manga is a form of “Entertainment” and that means, for it to be complete, is must be in sync with the readers. 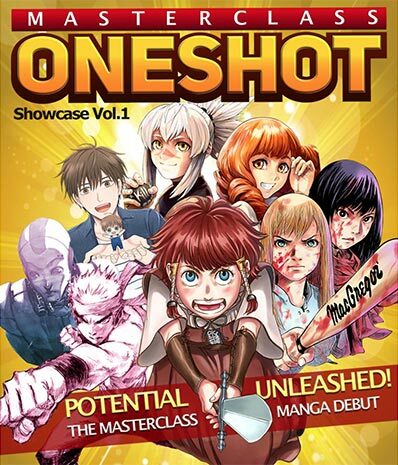 “How to entertain the reader, how to make it more reachable” are the things that any manga artist should always keep in mind. 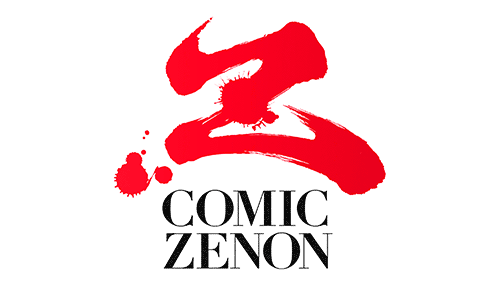 A manga for the artist’s sake, will never resonate with people. 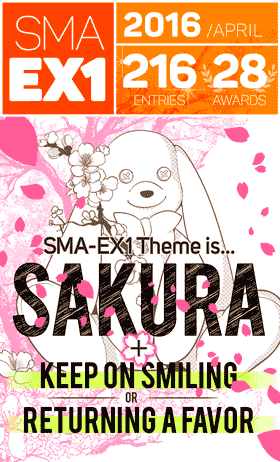 During the judging, it was suggested that “If these artists had editors helping them, they could probably make something even better!” How do you feel about this? 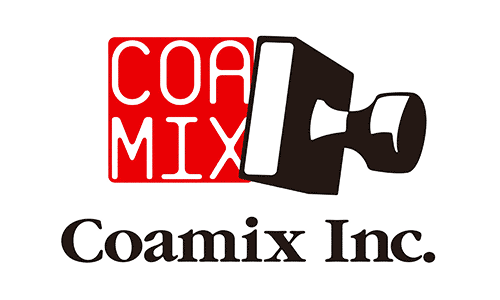 An editor… or rather, just someone to talk to, is a great help any creator could utilize. To take the creation process from 0 to 1, you need some kind of clue to get started. Having someone to help draw out your ideas and search for that clue makes everything go that much more smoothly. 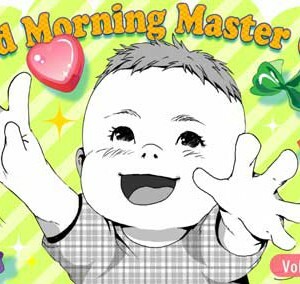 For example, if someone suddenly told me “Draw a manga about mothers”, I wouldn’t really know where to begin. But if I had an editor who could start asking me questions like “What is your happiest memory with your mother?”, then we might find something manga-worthy. In other words, stories are born in dialogue. Some gifted artists have a dialogue with themselves, inside their own heads, and come up with stories that way. But for the rest of us, it’s not easy. 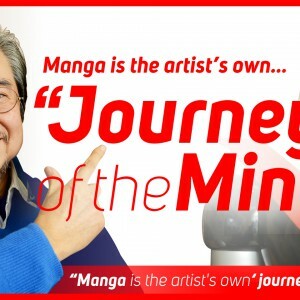 That’s why pro manga artists have an editor-in-charge to bounce ideas off. Alternatively, you might have an idea which you think is pure gold, but in the eyes of the readers, it may be a complete flop. An editor is also someone who can give you a second opinion or dissuade you from a silly idea. If you’ve got creative-block, and you can’t figure out what to do next, get another person’s opinion. 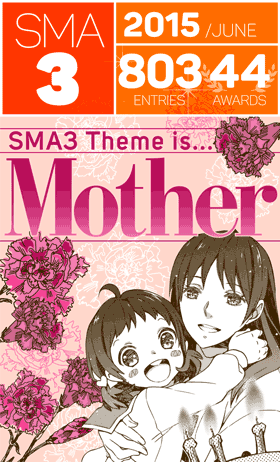 For the theme of SMA03, if you couldn’t think of a good idea for “mothers”, it might have been wise to go talk to someone about their mother, and see what you felt or thought about their story. When in doubt, talking to someone really helps. …entertaining works all of them! 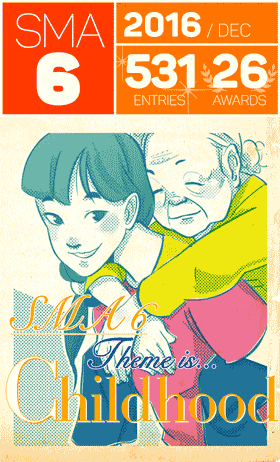 If you had to draw a story with the theme “mother”, what approach would you take? Haha, well, this really is a question of artistic taste. I first really began to appreciate my own mother when I moved out of my parent’s home, and start living on my own. So I’d create a story based on that message. I’m sure there are many people like me who are living far away from their parents, and could sympathize with this idea. It’s been several decades since I moved out, and the more time passes, the more I love my mother. It’s something you only understand when you’re far away. I see! That’s definitely a theme that many people can appreciate. 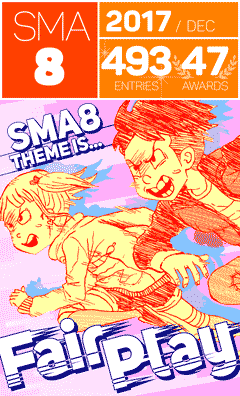 By the way, which work from SMA03 do you think was the most well-done? 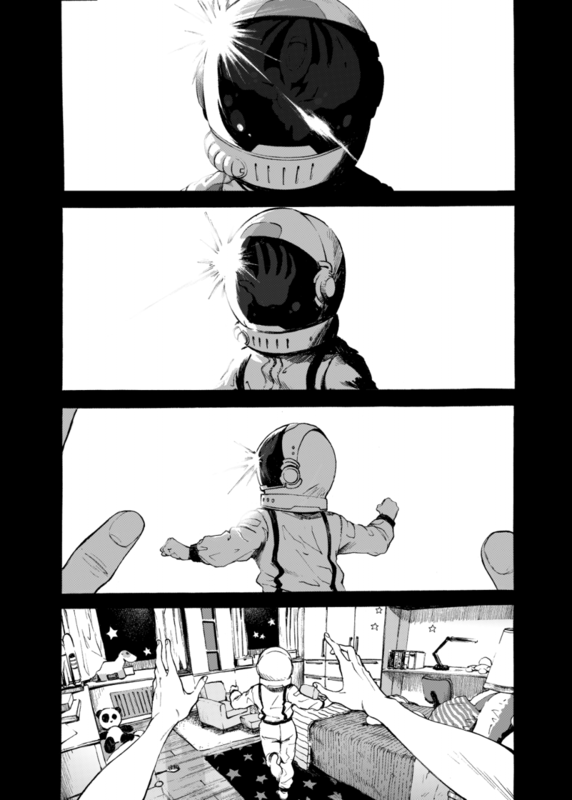 I myself couldn’t draw as well as many of the award winners when I was their age so I feel somewhat embarrassed to pick some, but Ichirou’s “Homesick Alien” had both an excellent story and a high-level of art. It was the hands-down victor worthy of the Grand Prix. 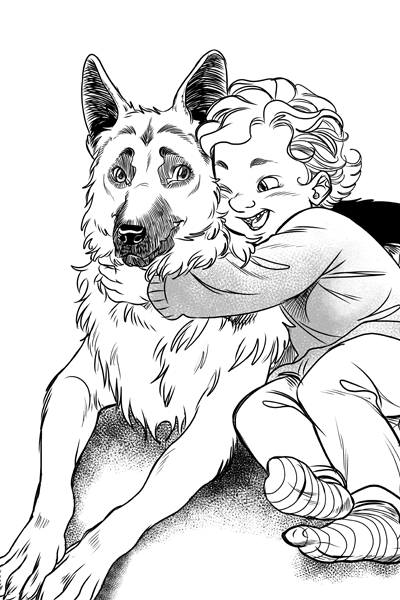 Among the others, I thought the animals in “The warmth of your love!” were exceptionally well drawn. 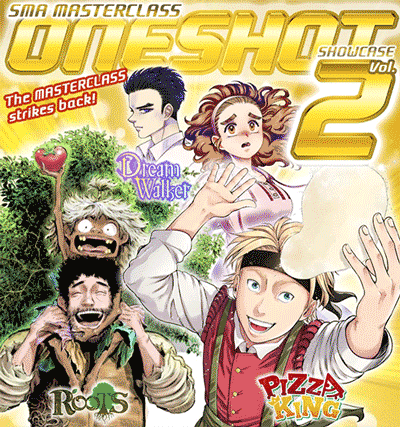 It’s as if bande dessinée art style were put into a Japanese manga. Hiro’s “IMPRINTED” was also a great example of an orthodox theme. I can see in his drawings that he has a lot of potential. Saying that, it really is hard to pick only a few. 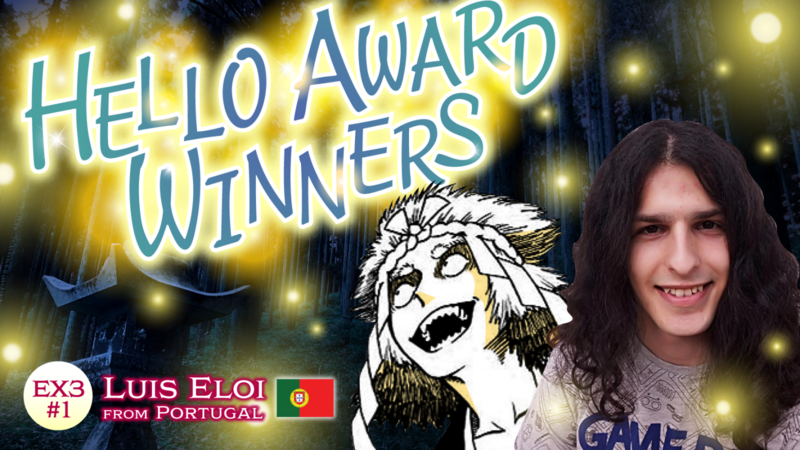 All the winners are truly amazing. 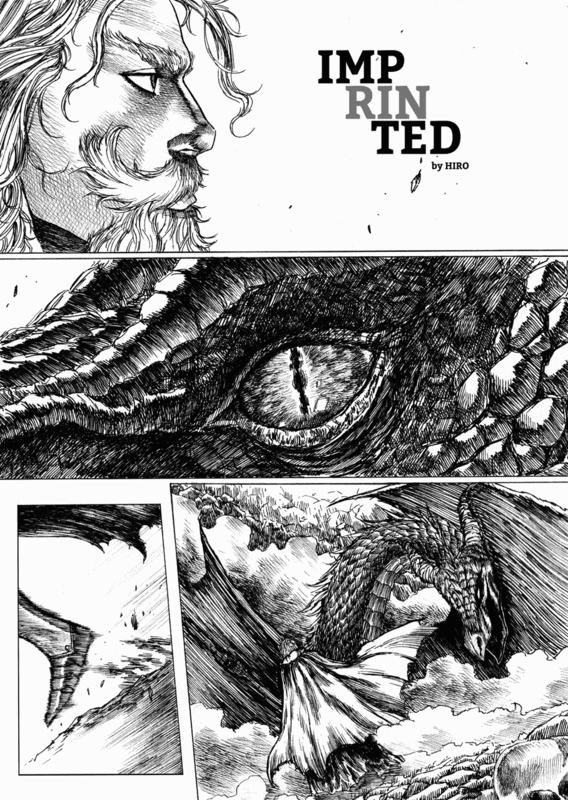 It’s incredible that they could create their own stories utilizing the techniques of manga so well. Even when compared to the young artists debuting in Japan, they are already on par or on an even higher level. 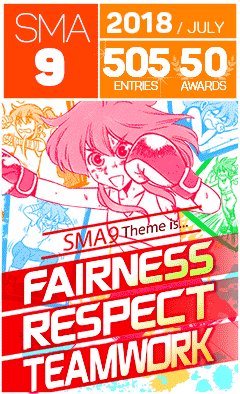 To conclude, a message for the SMA04 contestants please? Set the theme with the readers in mind, and be true to yourself. Draw your own, real feelings, not something borrowed from somewhere else! Once you become a pro, this helps you define your own genre. 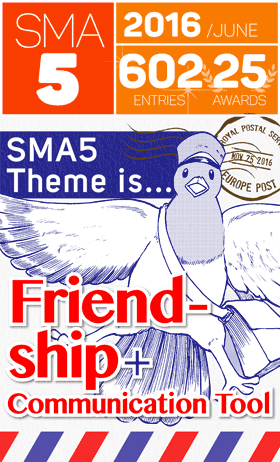 As it happens, the deadline of SMA04, the 30th September, is my birthday. 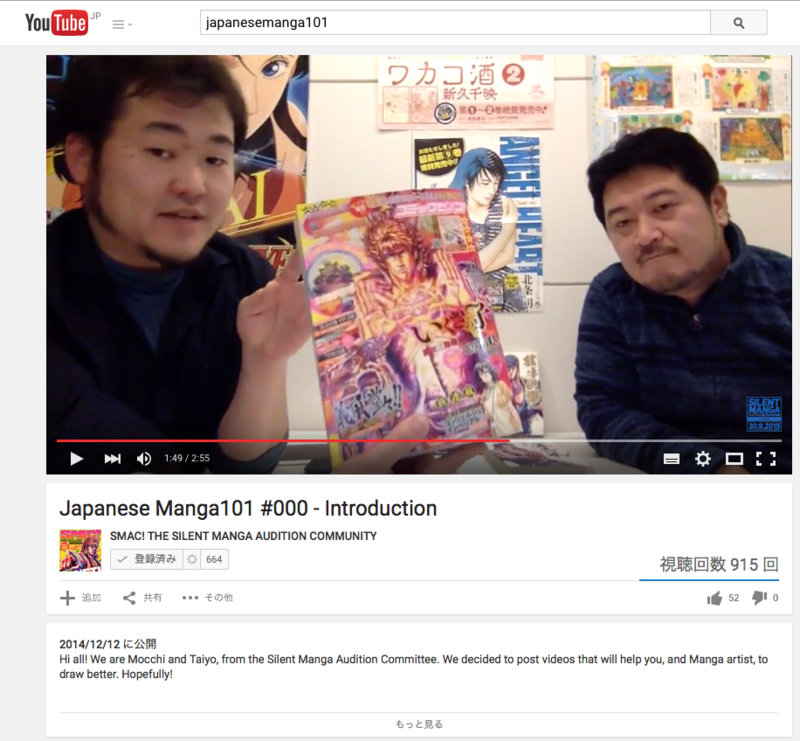 The manga you sent us is my “Charming Gifts”. Please charm me, mesmerize me with your gifts!